A question I get all too often is What are the basics you need in your wardrobe? I am a LOVER of basics and pride myself in collecting the perfect pieces for my wardrobe (by no means have I accomplished this) but I do feel as though I have found some amazing pieces along my journey that need to be seen! So without any hesitation I bring to you Five Basics you need in your Wardrobe. This is the quintessential piece to every closet. I had the hardest time finding denim that worked for me, and I feel as though I have finally found a few brands/style that work perfectly. For a budget friendly pair of denim my go-to is H&M their sizing fits my body like a glove and is SO SO flattering. I love a good pair of high waist denim since I do not have super long legs, and have recently jumped on board the straight leg trend giving my look an element of trend. For an investment pair I prefer FRAME, Mother, and GRLFRND. 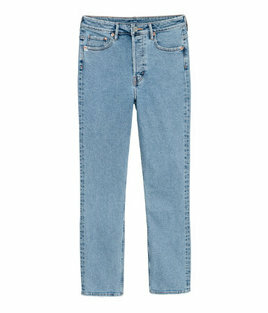 Last but not least you can never go wrong with a classic pair of Levi's 501. The basic white tee explains itself. My personal favorite way to wear this staple is with a great fitted pair of denim and sneakers. Other ways to style your white tee are with a leather skirt, joggers, and essentially anything in your closet. My personal favorite white t? Mens Hanes White Tee's that come in a pack of 5. I swear you'll thank me. An item I believe whole heartedly everyone needs in their wardbrobe is a pair a clean white sneakers. My favorites are the Adidas Cloudforms (the most comfortable pair I own). I also have a great pair of white sneaker slides (shown here) that are amazing for traveling! A great way to elevate a look is with gold accessories. I love to embelish a minimal look with some gold pieces. 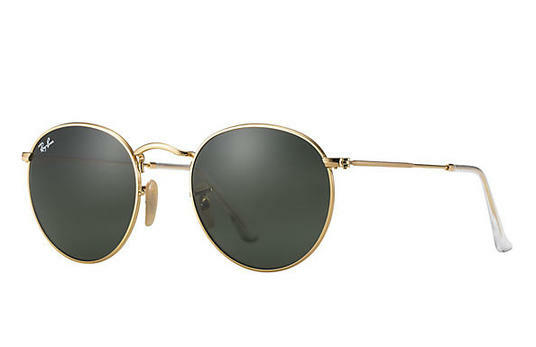 Some of my favorites are the Rayban round metal sunnies (shown here) I LIVE in these sunnies all year round! A few other pieces worth investing in are the gold Gorjana choker, gold bangles, and another favorite of mine..gold hoops! Some of my favorite jewelry + watch brands worth mentioning are Gorjana, Mejuri, Daniel Wellington + Cluse. 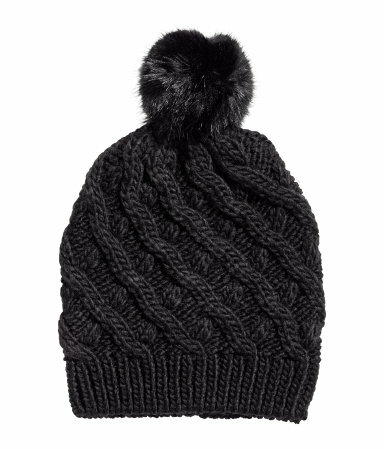 Pom pom beanie for colder months. One of my favorite ways to add something extra to your outfit is with a hat. Some of my favorites are the white Adidad classic baseball cap, a black faux fur pom beanie for the winter, flat brim hat for any season, and of course my new obsession..the baker boy hat.